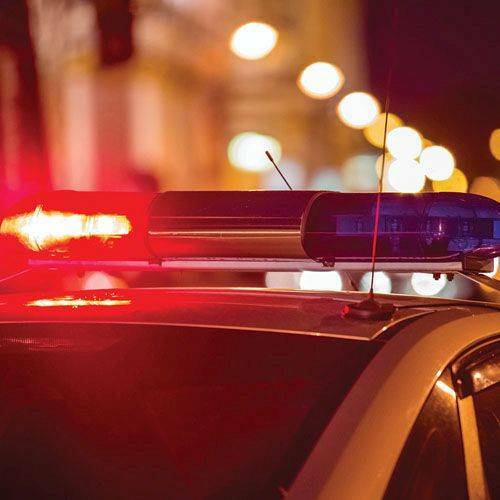 LIMA — Lima police are investigating a fight at a Spencerville Road restaurant and bar Saturday evening that left a Lima man severely injured. According to a statement from the Lima Police Department, an altercation took place at approximately 2 a.m. Saturday at J’s American Pub, 2307 Spencerville Road. As a result of the fight, Kaleb Huffman, 24, of Lima, was taken to Mercy Health-St. Rita’s Medical Center for treatment. Huffman suffered facial injuries and due to the severity of the injuries was later transported to a Columbus hospital, where he was treated and later released. Detectives with the LPD are reviewing surveillance footage of the incident in an attempt to identify all involved parties. Anyone with information regarding this incident is asked to contact Detective Matt Boss at 419 221-5156.